Good morning! 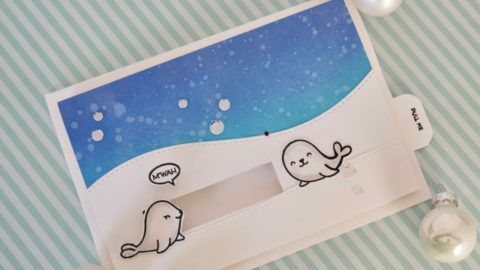 We’re excited to be back for day two of a fabulous collaboration with CAS-ual Friday Stamps! 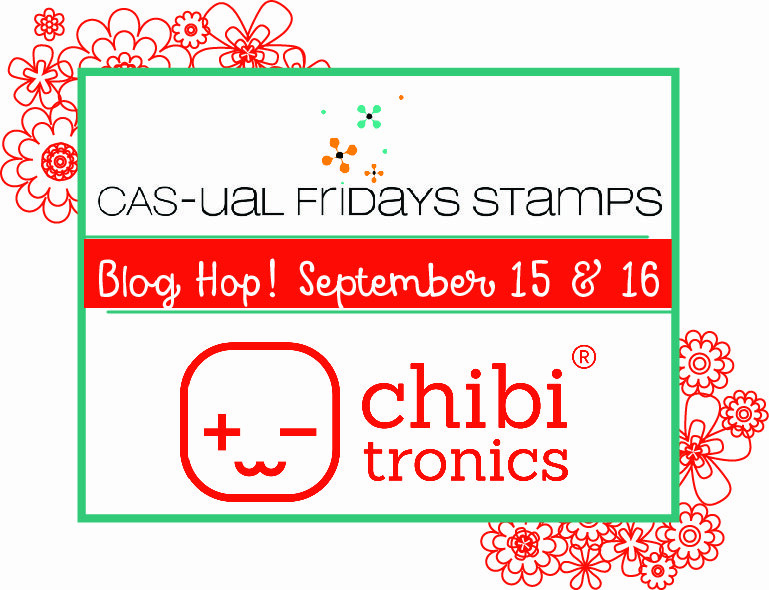 We’re hopping along with the CAS-ual Friday designers to show off creations using CAS-Friday stamps with Chibitronics LED stickers! And what’s a hop without a giveaway?! 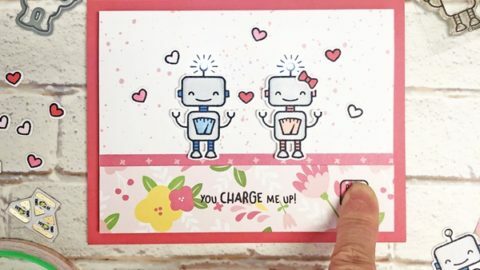 We’ll be giving away a Chibitronics starter kit and CAS-ual Friday Stamps is giving away a $30 gift card to one lucky commenter so hop along us and be prepared for lots of inspiration! Enjoying Day 2 of your hop! Loving this collaboration! just about to head through Day 2 of the hop – can’t wait to see all the amazing creations. 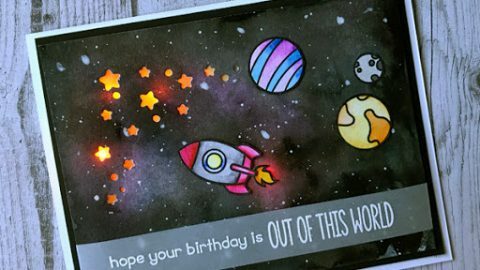 Thanks for the fun projects with the fabulous products! I’ve hop around and they are amazing! 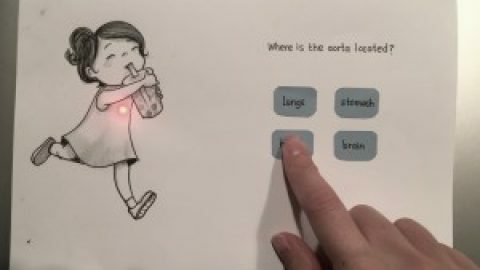 I had my eye on Chibitronics for a while now – thanks for the chance to win! Chibitronics lights are really a great addition to any card. I really like the idea of back lighting on he cards. This was 2 days of great inspiration and explanation. Thanks for that and the opportunity to win one of your great kit. Loved the cards in Day 1 and looking forward to day 2. 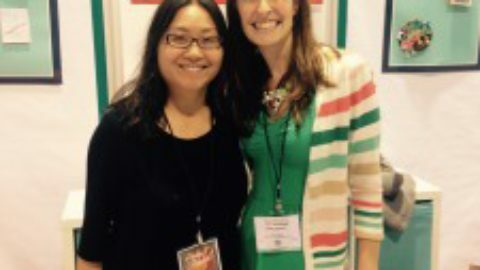 Enjoyed another day of blog hopping and all the creativity. 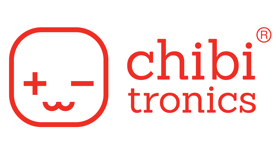 I’ve never tried Chibitronics but they definitely add a fun “How’d you do that?” element to any card. Thanks for the chance.